The most famous racetrack in Venezuela, it's the closest to the capital city so its the most visited and raced in the country. It was founded in 1972 and named after Francisco José Cróquer (aka Pancho Pepe) who was a famous sport commentator/racer that died in Barranquilla, Colombia while racing a Maserati 2000. The track has changed its configuration thru the time, this is the present layout but with textures of about 4 years ago where we originally did the information gathering on site with a high resolution GPS and measuring wheels. The track was originally made from scratch by me for N2K3 but was never released and slept all this years in my HDD. I even made raceable layouts for netKar and GPL but didn't enjoyed it because those are not the kind of cars most suitable for its small configuration. 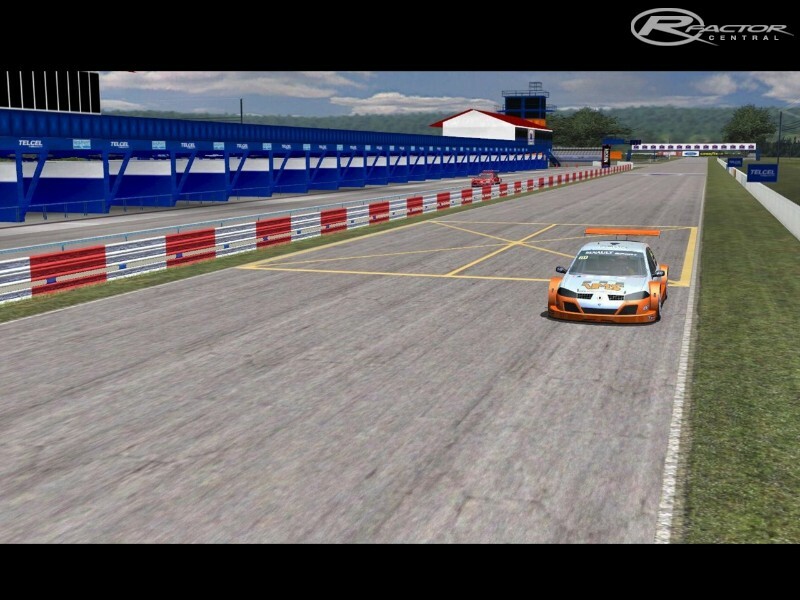 rFactor and its incredible span of mods has cars that are more than appropiate for it. The fastest car raced last year there was a FF2000. I hope you enjoy this small but racey mix of straights and tight turns. 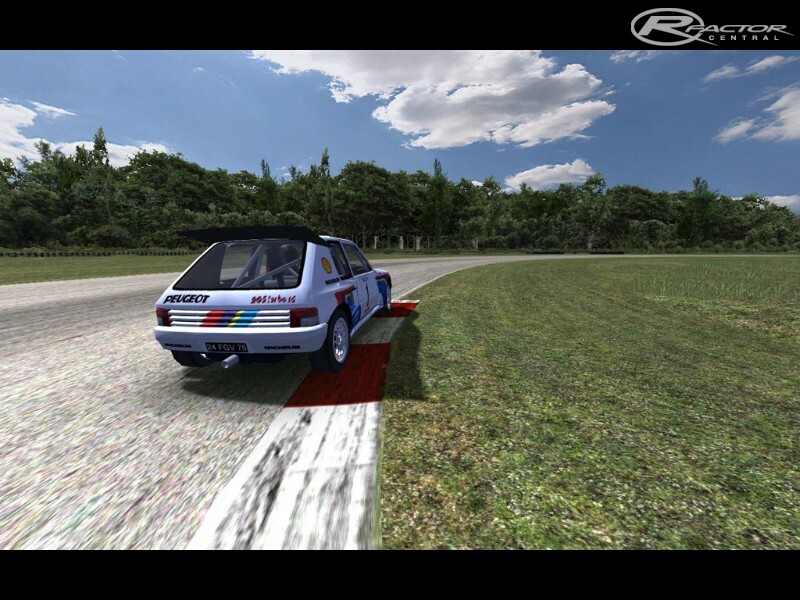 It has 3 versions, standard, reverse and autox, where chicanes and slaloms were added. 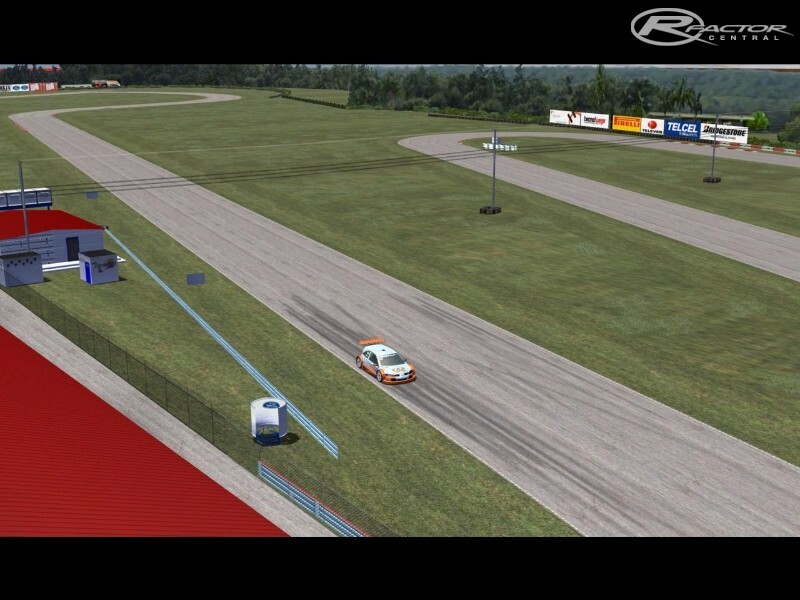 Lots of info can be reviewed in the simtrack website. There are currently no setups for Turagua. Add a Setup. If are you a looking Dehradun escorts for a night. We provide the best call girls in Dehradun with high quality virgin girls at cheap and affordable rates. Good little circuit, deffo worth a download.